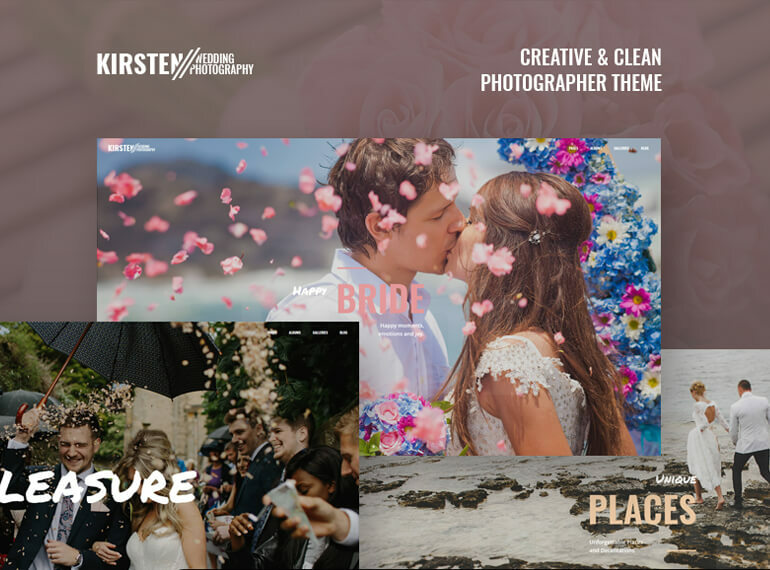 The website speed influences SEO incredibly (ask Google) but only few experts say it is necessary to optimize the WP-theme as well as minifying in-post images and thumbnails. As you know WordPress can be easily adopted for different tasks and that’s his main advantage. 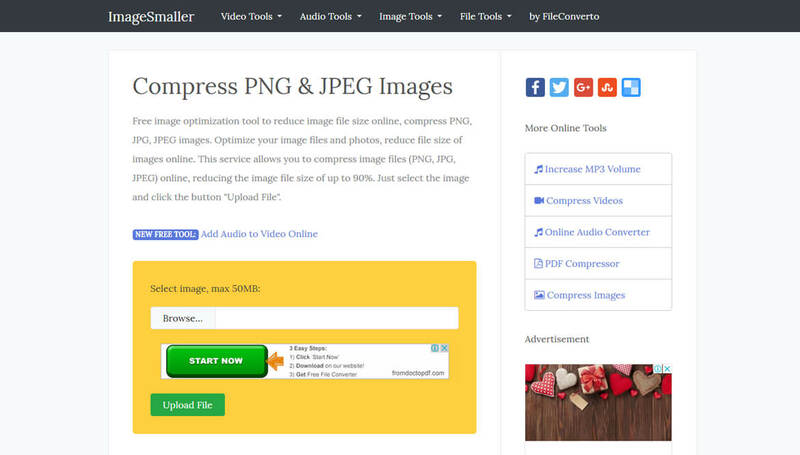 You can extend it tremendously by only adding a few lines of code or installing some useful plug-ins. There are in fact millions of helpful add-ons and source-code tips that can make your blog even more powerful but you should use them carefully. 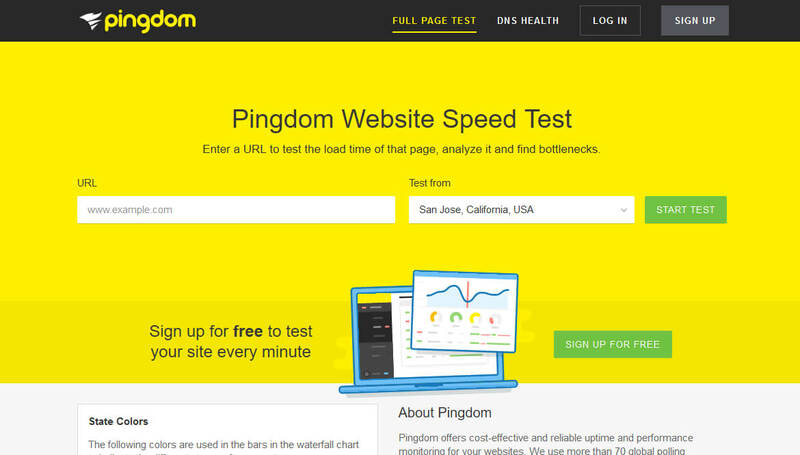 Template elements are shown on every page of the website and therefore reducing their size will definitely give your website a speed boost to shoot you up in the search results. 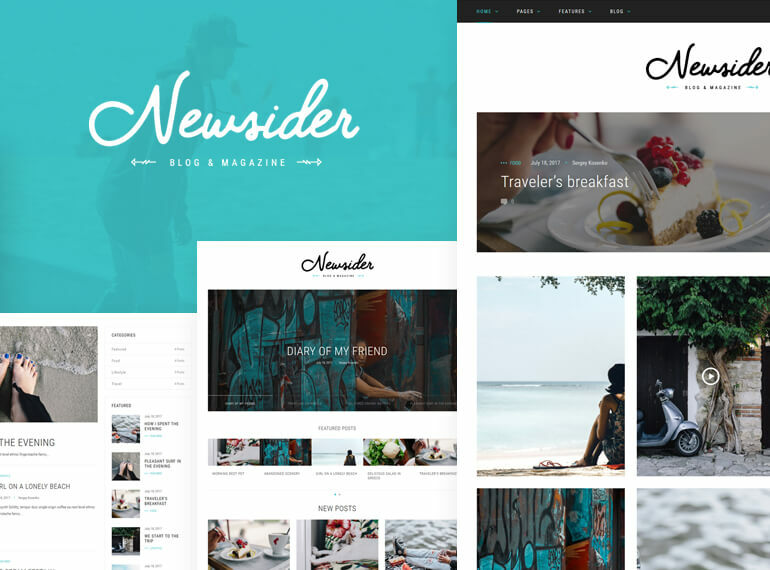 It’s time to examine tricks to optimize graphics in your WordPress theme. 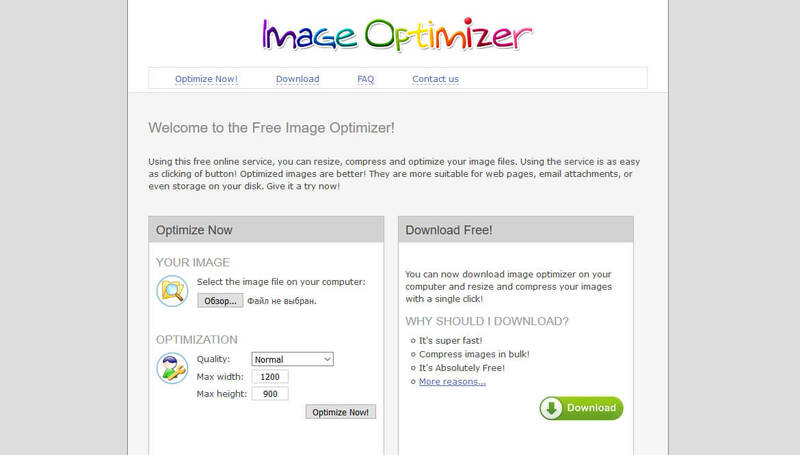 Image Optimizer does the same but you can set the size parameters on the same page you upload an image +there is a free PC-version of this optimizer (adds watermarks)! 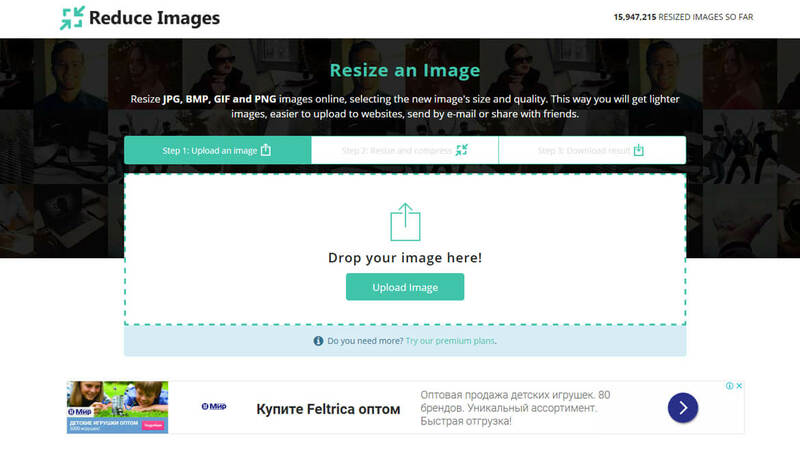 ImageSmaller makes your images smaller (what a surprise!) but it acts automatically showing the reduction percent. 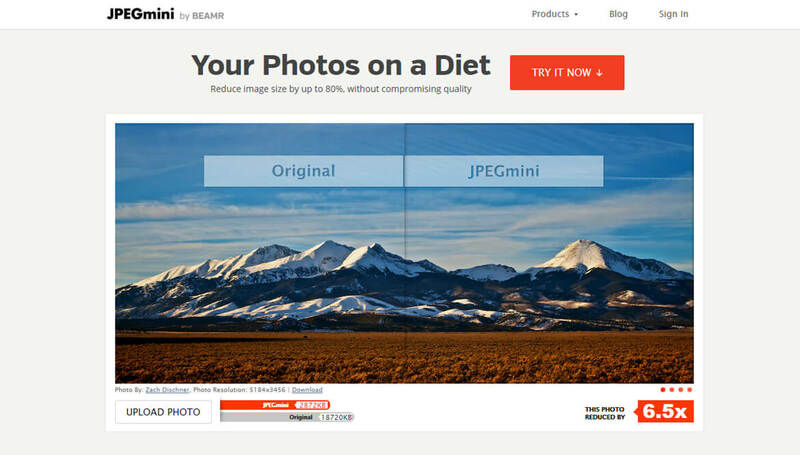 JPEGmini by BEAMR is another one service to reduce the images’ size and it in fact minifies it gently without reducing the quality of the picture. 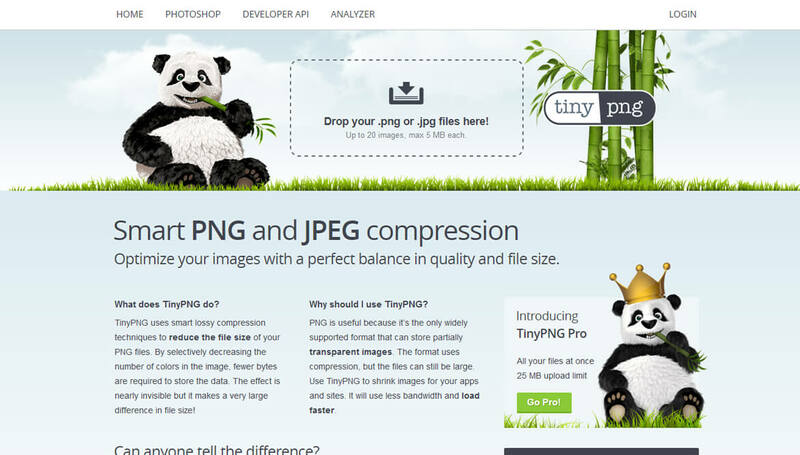 TinyPNG The most popular service for optimizing graphic materials (jpg and png formats) Up to 25 images are available on a free basis, then you will need to choose a tariff plan. 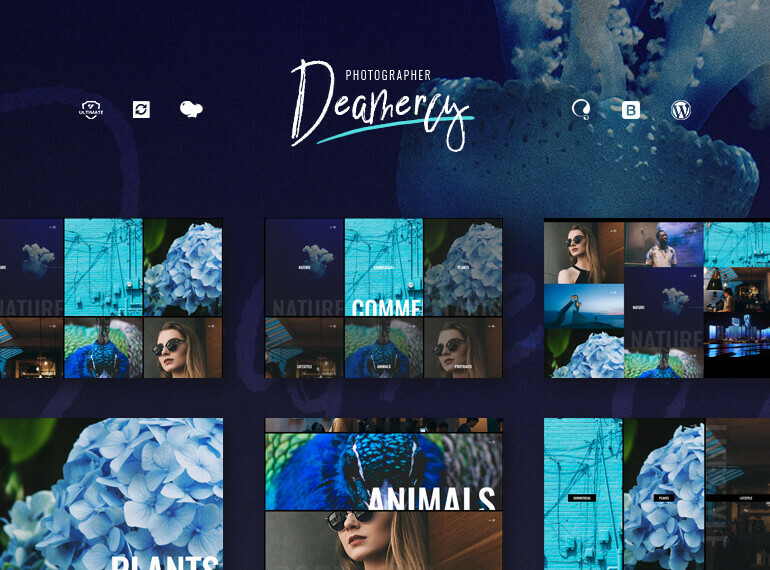 There is another option for buying a plug-in for Photoshop, it is more expensive but in general it will be more useful and more profitable if you constantly optimize the graphics. 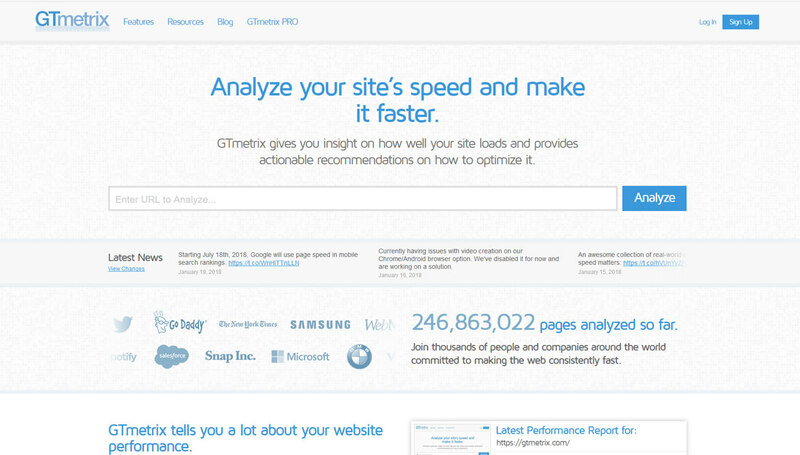 GTmetrix gives even more data about your size load time, page size and the zest is a waterfall chart that shows the loading behavior of your page in a selected browser. Feel free to CREATE! EvaThemes will turn it amazing! !